So last month you may remember me telling you about 'How to enjoy gin this Autumn' which featured hints and tricks on how to best enjoy different gins in the comfort of your own home. I spoke about the subscription box called I Love Gin and how you can have delicious drinks delivered right to your doorstep. I wanted to share the box I got this month so you can have an idea of what you get for your money. The box arrives lovely and compact and well packaged to keep your premium gins and tonics safe. It is a fantastic way to try a wide range of ever growing premium varied gins that match the current season. 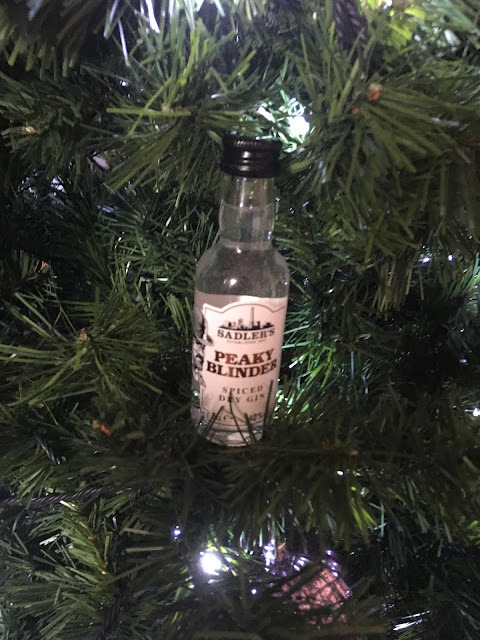 Last month I had the most delicious parma violet gin that I had always wanted to try but not spend on a whole bottle until I had, I actually loved it and now would happily purchase some, You will receive two premium miniatures and two premium tonics. I manage to get four lovely drinks from these but if you prefer a stronger drink then that is two lovely drinks to look forward to. You also get a handy little booklet which tells you everything you need to know about the products which can also help with bar room small talk and increasing your knowledge of gin. I have to admit my first impression just from name of the gin was *eye roll* another Peaky blinder product. I love the look of the label and it looks vintage and fun but I have to be honest I probably wouldn't have picked this in the gin aisle. However upon taste I was pleasantly surprised and the more I read about the history of this Gin the more my love of this drink grew. Now as you may know before I moved to Derbyshire I spent a large part of my life in the Black country in Birmingham, so was delighted to hear that this is where the gin come from. Sadler have been brewing beers and spirits since 1900 and this gin in particular was produced with a nod the the peaky blinder gang that ruled the streets in history, A loved spiced dry gin that gets your attention from first taste and has a beautiful delicate blend of citrus, ginger and black pepper. It is recommended to enjoy with a slice of dried orange. I have sandwiched the tonic in here between the gins as this box we were sent the same tonic for both gins as usually you have two different tonics which compliment the gins but this tonic was actually perfect for both. 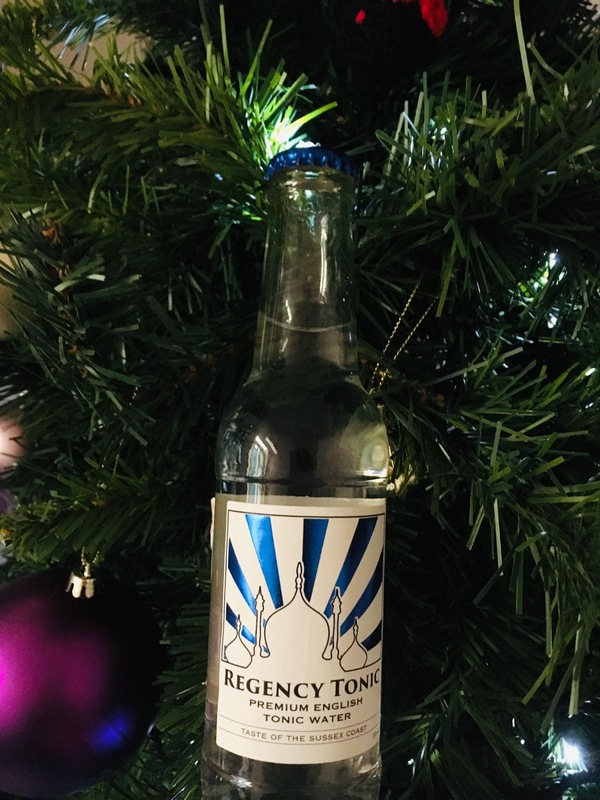 This is a low sugar and naturally created tonic that will not over power those beautiful tastes of the gin allowing you to taste those stunning flavours and still get the beautiful aroma. It is disappointing when you have paid for a premium product and then the tonic doesn't compliment the drink and you may as well be drinking anything. This is why it is important to match your tonics to your gin carefully to ensure you get the right blend for you. I am a sucker for a flavoured gin so I was really excited to try this one. So naturally I left it until last as you do. 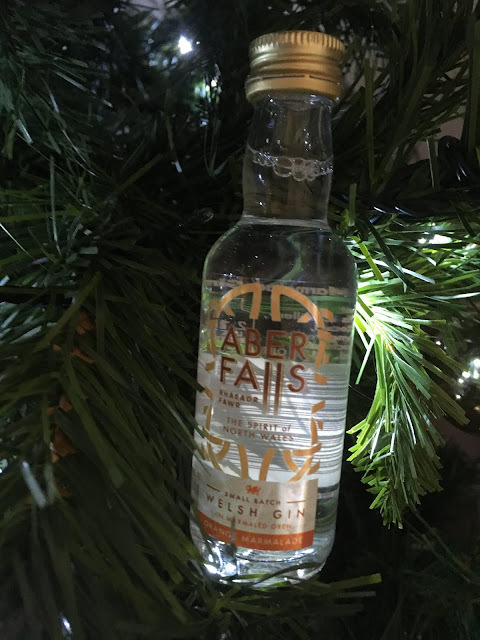 A lovely welsh tipple the citrus hits you as soon as you open the bottle and when you taste pre mixer it is a pure explosion of flavour which becomes so beautifully delicate and delicious when the regency tonic is added. but don't add too much you really want to enjoy this blend of citrus and oaky juniper. 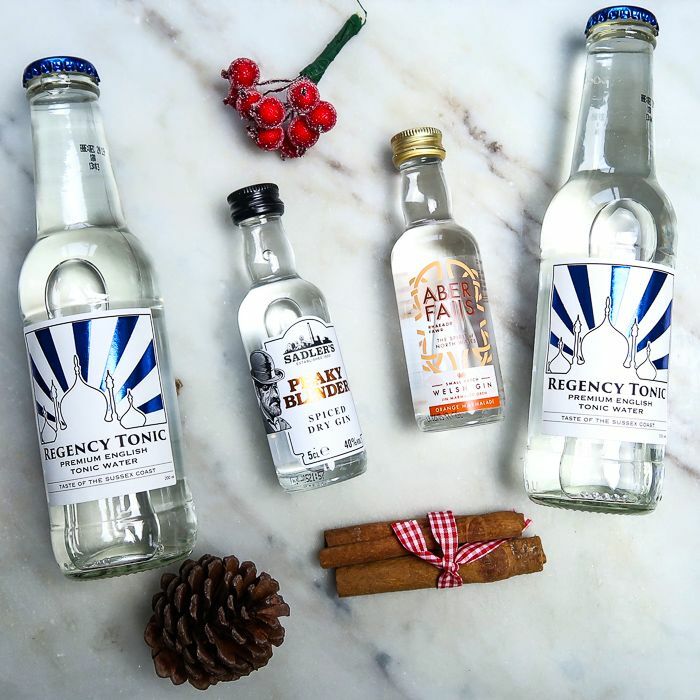 The subscription is well worth the £14.99 to get to taste lots of different gins now I would be happy to go out and purchase the ones I have tried over my two boxes so far. You can join Ilovegin.com and join me on this tasting journey...we can even compare notes.